7. 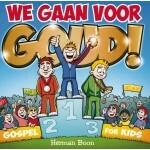 Holy, Holy, Holy! Lord God Almighty! 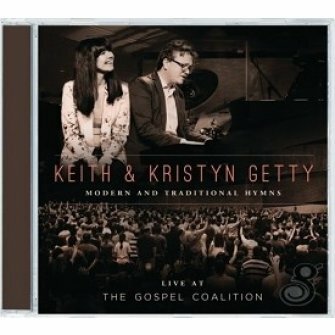 Recorded live, Keith and Kristyn Getty join their voices with 5,000 Christians from around the globe to glorify God. Features 'Come, People of the Risen King'; 'By Faith'; 'In Christ Alone'; 'Compassion Hymn'; 'O Church, Arise'; 'Holy Spirit, Living Breath of God'; 'Lift High the Name of Jesus'; 'Holy, Holy, Holy'; and more.